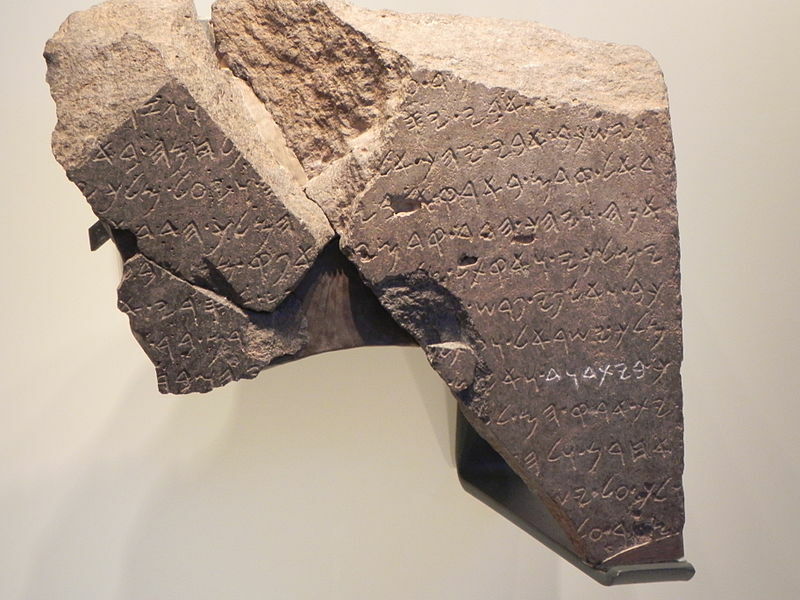 NEW YORK – A nearly 3,000-year-old artifact currently on display in New York City confirms the historicity of King David and contradicts the secular belief that the biblical monarch never actually existed. In recent years, some historians and archaeologists have claimed that King David of the Bible was an entirely fictional character. Others contend that the narratives of David’s kingdom found in 2 Samuel and 1 Chronicles are inaccurate embellishments of history. According to Smith, the Tel Dan Stela is “highly significant,” because it corroborates the Bible’s historical accounts. However, Smith said the artifact is not the only archaeological evidence that supports the scriptural narrative of David’s reign. All these discoveries point to one conclusion: King David actually existed. Despite the historical evidence, many scholars and archaeologists still reject the Bible’s historical accounts. Smith suggested this rejection is due to several factors. According to Smith, “there is not one shred of proof” for these elaborate, anti-biblical theories. Smith further told Christian News Network that archaeological evidence is subject to a wide range of interpretations, which can often be biased or inaccurate. Smith encourages Christians to consider the reliability of the Bible and to realize that the gospel message is grounded in history. Editor’s Note: The Tel Dan Stela will be on display through January 4 at the Metropolitan Museum of Art’s “Assyria to Iberia at the Dawn of the Classical Age” exhibit. For more information about the artifact, please visit the website of the Associates for Biblical Research.